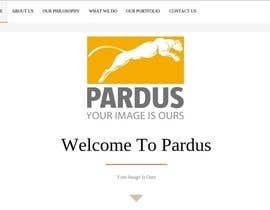 We need to build our company's website from a template we purchased, we want you to custom the theme to a creative layout with images that are suitable to our activity and philosophy that you will find in our attached company profile. We need a creative work and creative typography, and images; All the data needed are in the profile attached. The previews, we need you to upload it online in any free hosting service so we can see it and carefully check it. Hello Guys, I need your entries soon as we need to finalize the project in a sooner date. Waiting for reply to discuss more! I need to be impressed, if you did a good job i will send you more projects. have you purchased WordPress template or html/css ?